To help you make most of your time, Airport pick up and drop off services are available. $27.50/day Suzuki Swift over 7 days (up to 100km). Valid from January 2019. Conditions apply. Free child seat with vehicle hire. (subject to availability) Conditions apply. 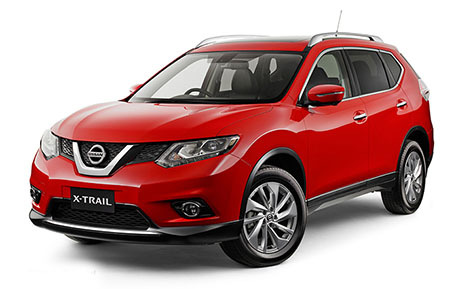 Hire any vehicle for 7 days and get 1 Day FREE. Valid from January 2019. (subject to availability) Conditions apply. 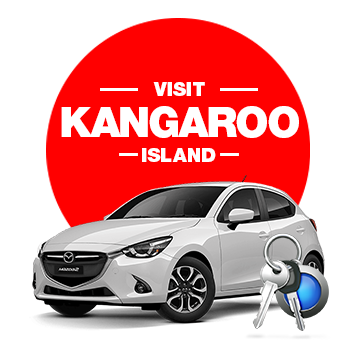 To help make your trip easier, Excel Network Rent A Car can have a vehicle ready for you to take to Kangaroo Island. I want to say thank you for your wonderful rental service. We were very impressed by the quality of service, the quality of the rental vehicle and also the pick up and ease of renting with you. 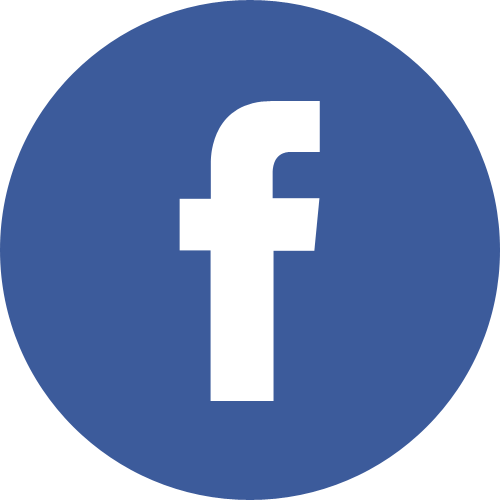 We will recommend you to anyone we know going to Adelaide. Cheers and thanks again. Indeed respectfully grateful dealing business with your company. 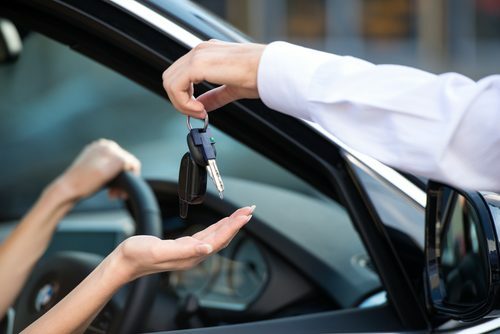 Awesome service and serve its customers with high regards and professionalism in every inch, from accommodating until furnishing the keys and off to drive. Above all, the outstanding service is looking and taking good care for the customers’ welfare and needs in whatever circumstances. Keep it up please. Number one car rental and truly will recommend your business to everyone. Excel Network Rent a Car can assist you in planning your holiday or business trip. to family Holiday Units, to budget Back-Packer’s hostels. Adelaide is centrally located and only a short drive from exciting tourist destinations. or just take a stroll and soak in the atmosphere.